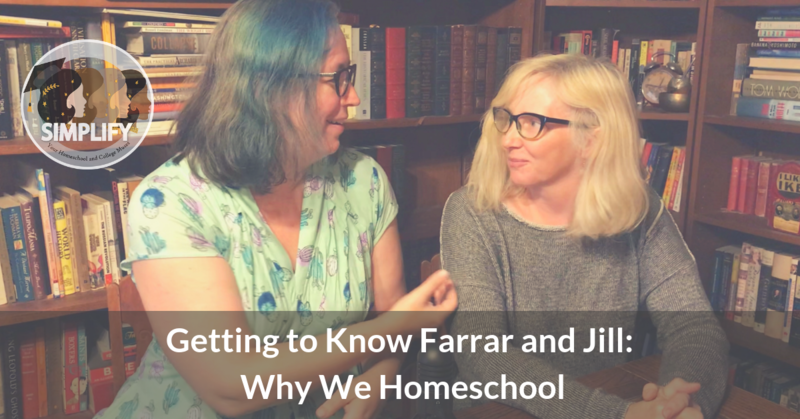 Want to know more about Farrar and Jill? In this video they discuss their own educational background and why they chose to homeschool their own children. 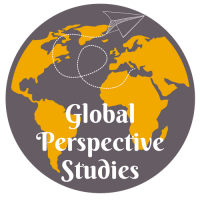 Global Perspective Studies is a new secular high school curriculum offering from Simplify. 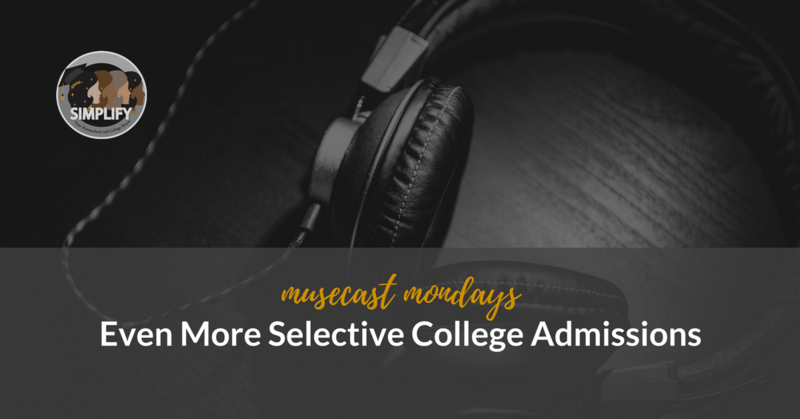 Our second parter discusses the even more selective admissions of the Fall 2017 application cycle. 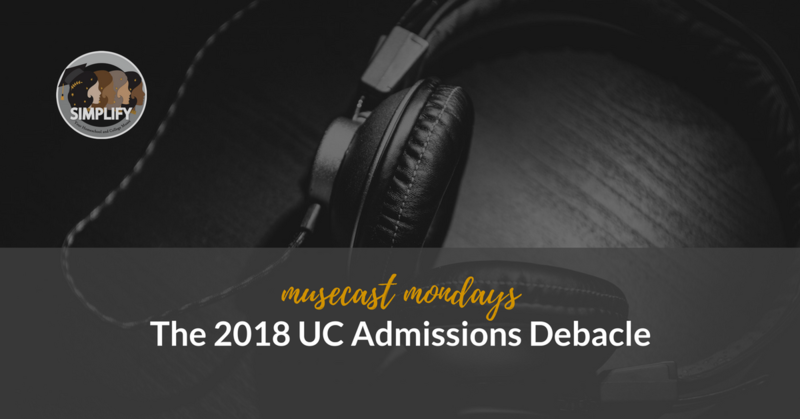 Don’t miss our first part on understanding why University of CA admissions are getting harder. 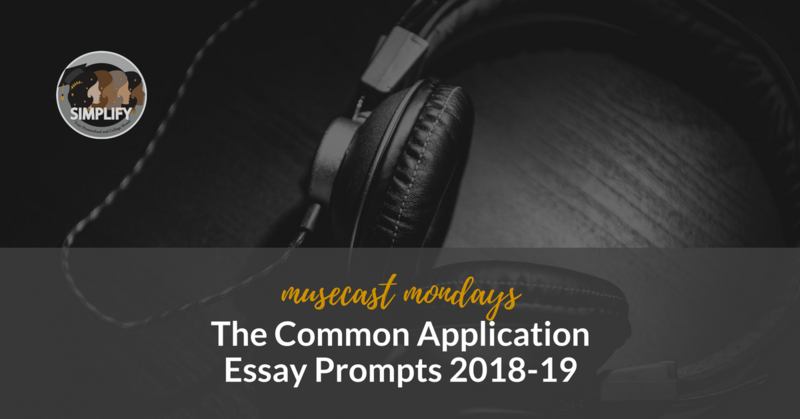 Find out the best strategies to approach The Common Application essay topics. 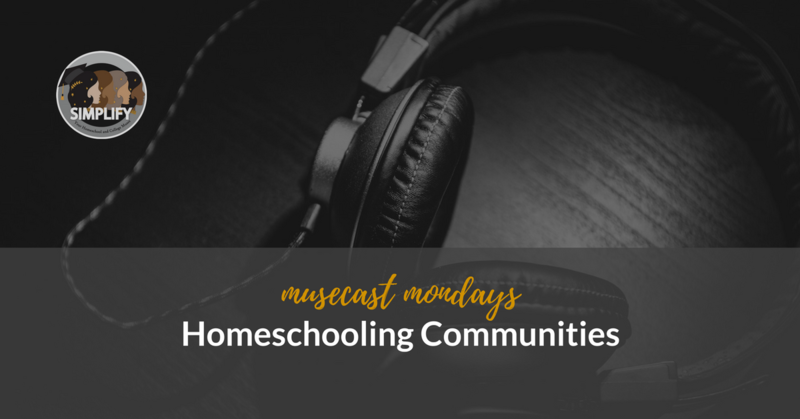 Homeschooling communities are now quite plentiful online if not in person. 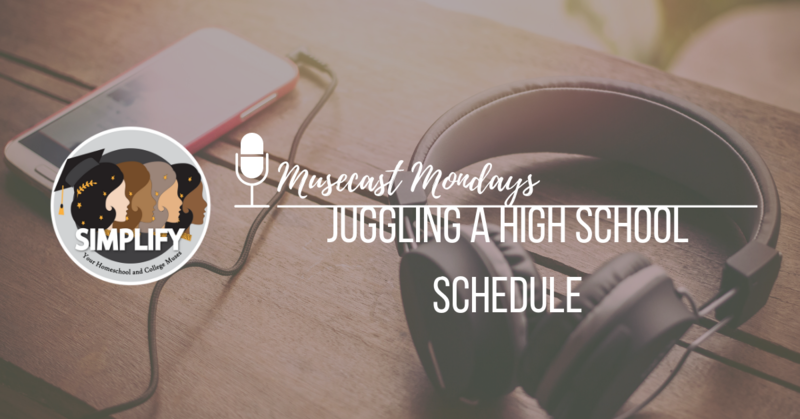 Tune in to our muses and their experiences with these groups and forums. 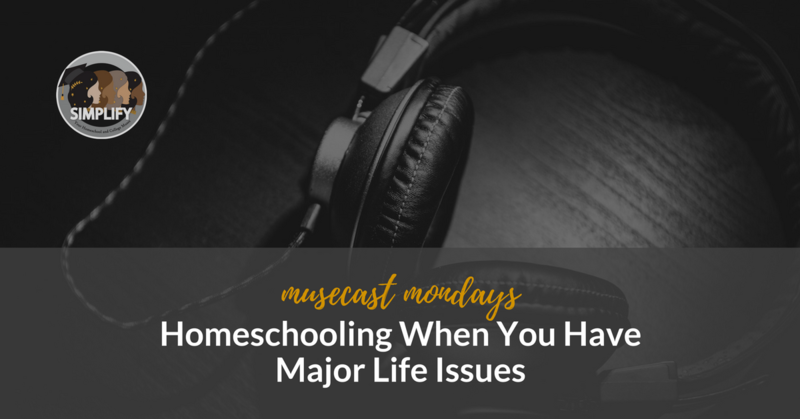 Life isn’t always predictable when you are homeschooling. 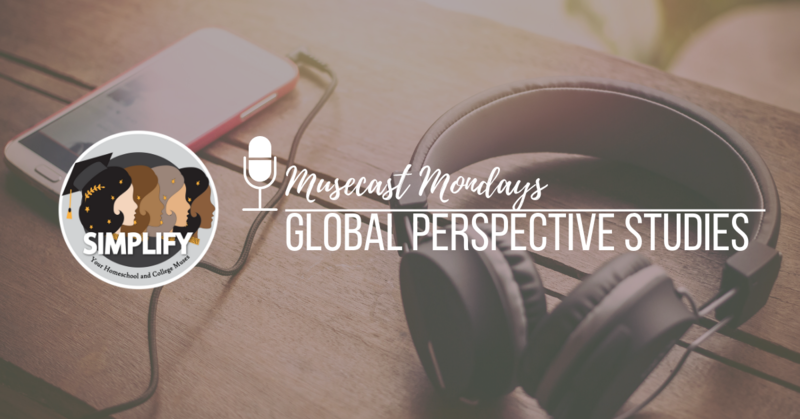 What do you do when something unexpected like illness or divorce happens? Listen in now! Farrar, Jill, and Suji share thoughts on designing a high school class at home.